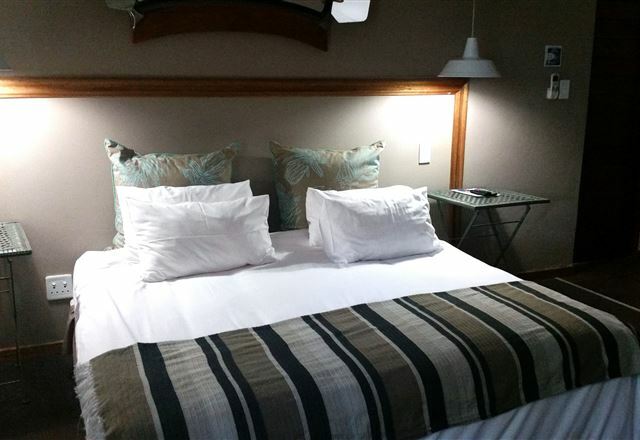 Experience Symphony Guest House and enjoy our stylishly decorated accommodation. 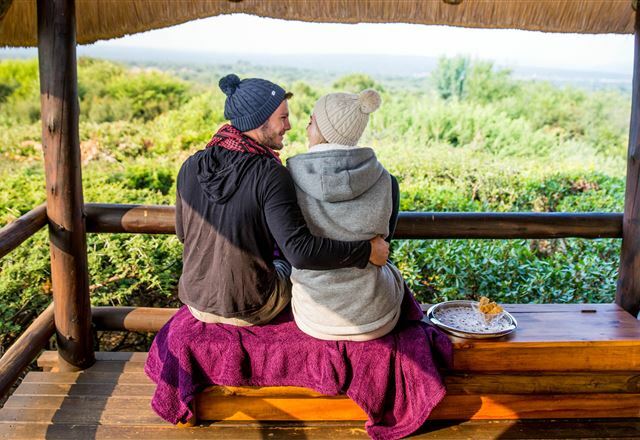 This rustic, character lodge offers a homely, back-to-nature experience. 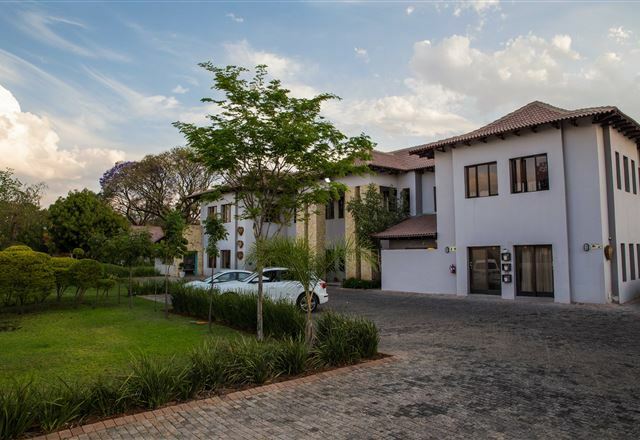 Terra Casa is located in Rustenburg and it offers luxury 5 Star guest accommodation in a prestige residential area. 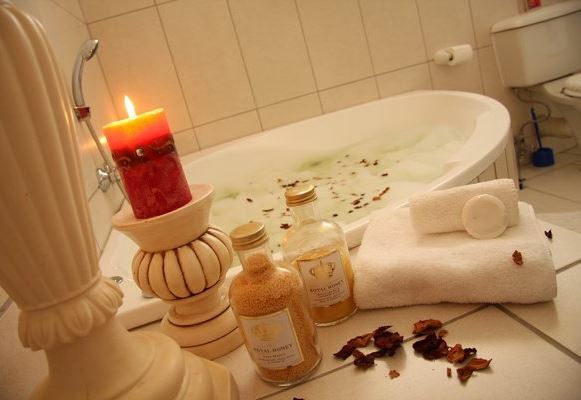 If you are looking for an extraordinary experience with special individual attention, this is the place to be. 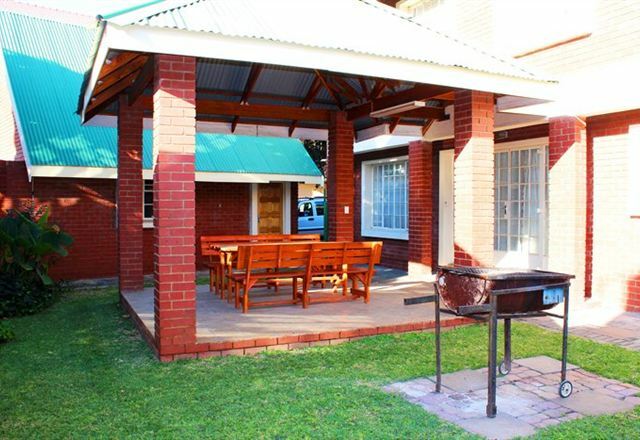 Komodo Guesthouse is a chic and refined downtown retreat with good food and luxurious rooms, located in close proximity to the heart of downtown Rustenburg. 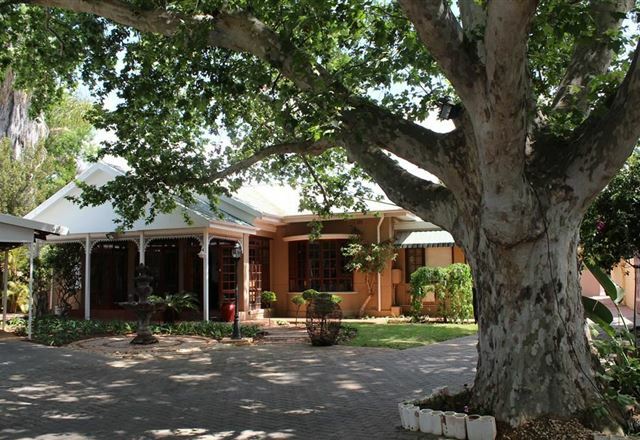 Ons Dorpshuis means "Our House in Town". 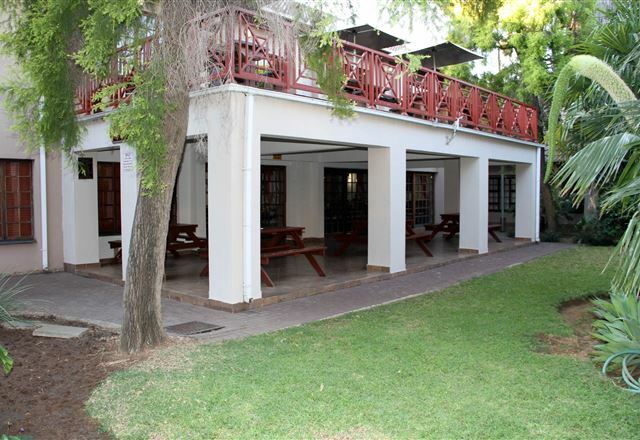 The self-catering units are fully equipped and they include TVs with DStv channels. 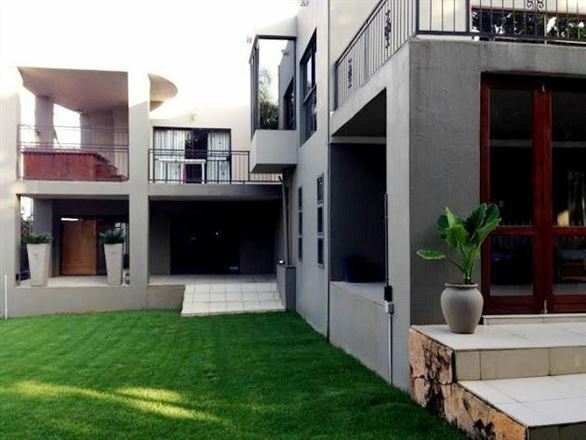 Each unit has its own bathroom and kitchenette, but in the case of the two and three-bedroom houses, they obviously share bathrooms. The guest houses are located across the street from each other. 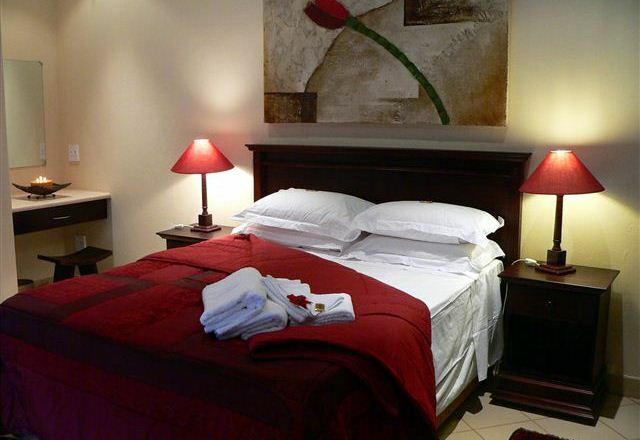 We offer different types of rooms, namely Maxi Rooms and Executive Suites. 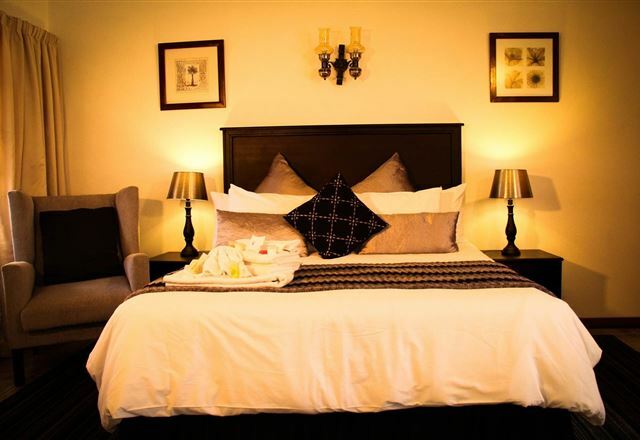 At Rustenburg Boutique Hotel we strive to create an unforgettable experience for each and every guest by ensuring their stay is enjoyable, comfortable and refreshing. 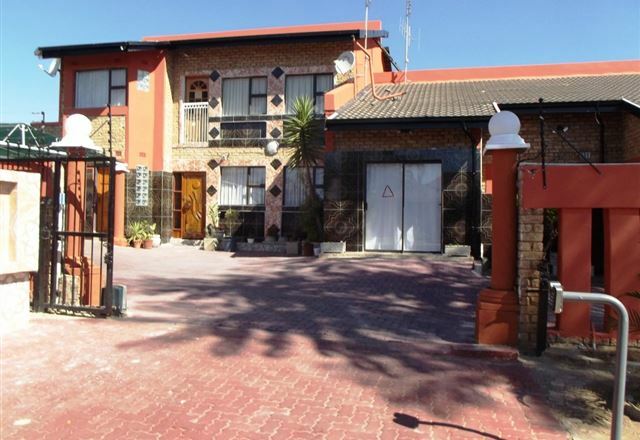 We are centrally located only a few minutes’ drive from the Royal Bafokeng Stadium, Olympia Park and Sun City. 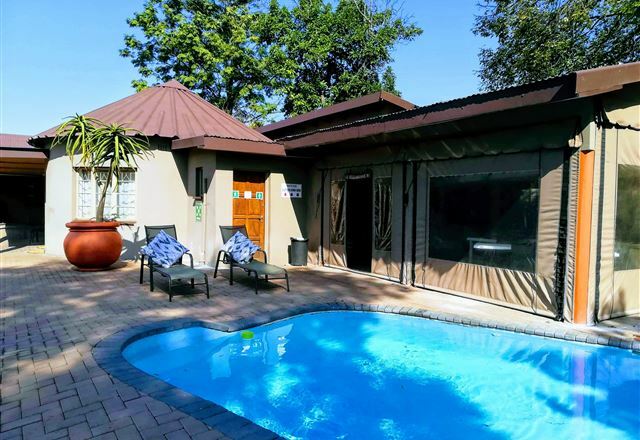 Situated in a quite area, the guest house has 5 bedrooms, all en-suite bathrooms, TVs.Coffee and tea stations,swimming pool area and lovely huge garden. It&apos;s decorated with antiques and items with a interesting twist. 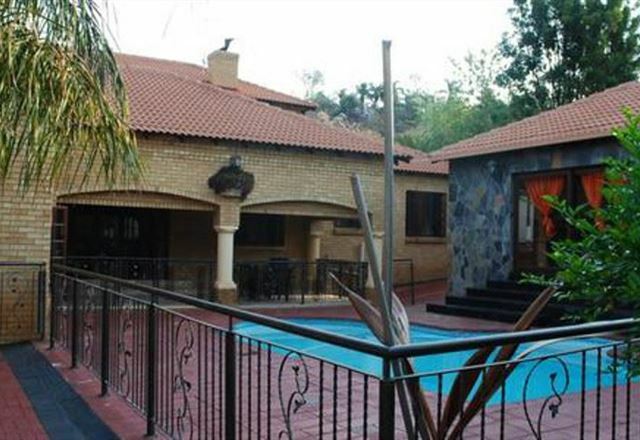 The city of Rustenburg lies below the towering Magalies Mountains range and Sunset Ridge offers a picturesque view over the mountains and valley below. 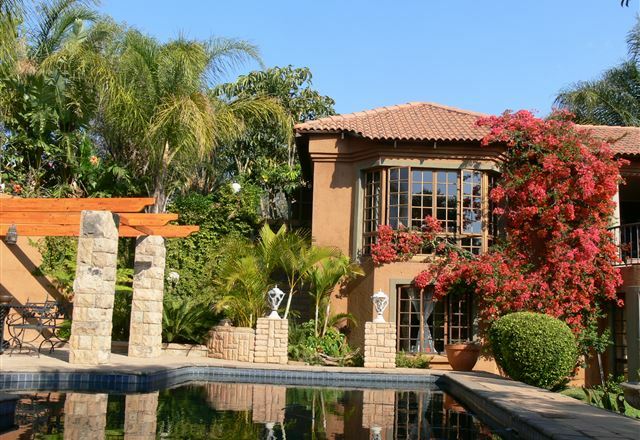 We are 20 minutes from the famous Sun City boasting the top golf course in South Africa. 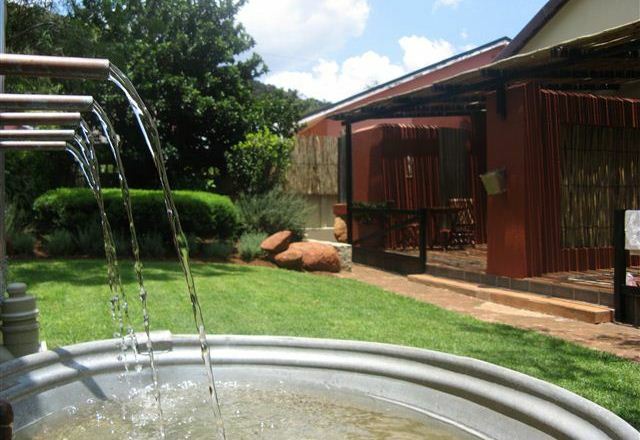 Bietjie Berg Guest Farm offer beautiful overnight accommodation, situated at the foot of the Magaliesberg mountain range. 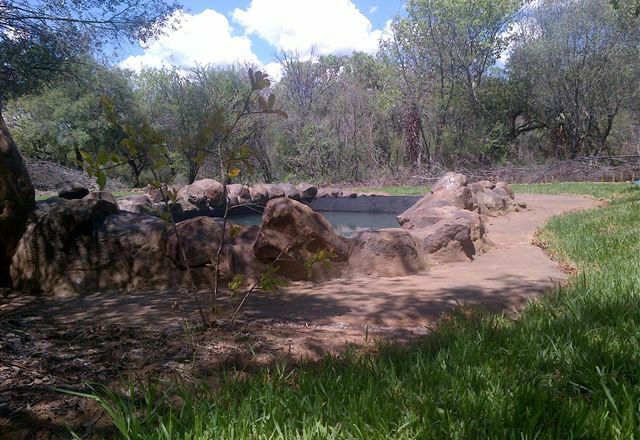 We offer five fully furnished self-catering chalets, of which three sleep two guests and two sleep four guests each. 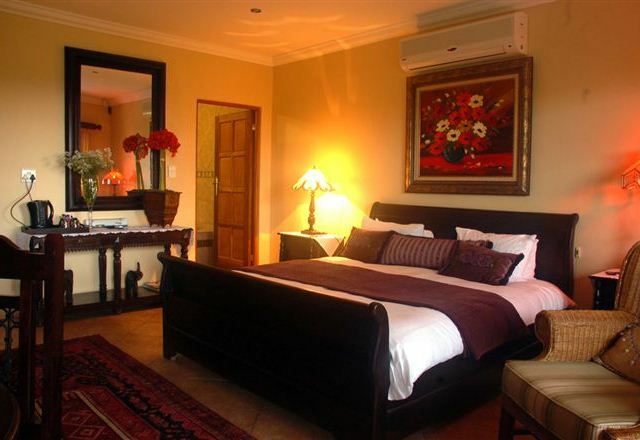 DVM Lotus Guest House is conveniently located at the heart of Rustenburg, the world’s platinum capital. 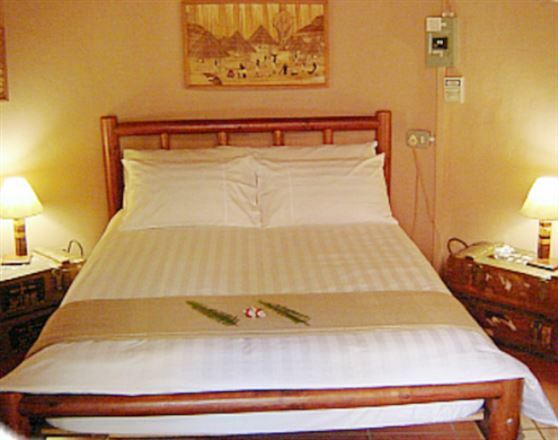 The guest house boasts warm and friendly services with all amenities and facilities at an affordable rate.